If you’re looking to kit out your gorgeous new cot or pep up your stash of nursery linen, this is just the post for you. 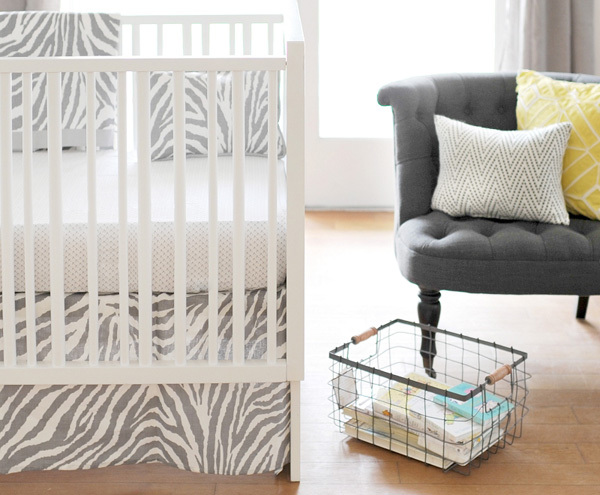 Click on through for a recap of our favourite nursery linen finds. 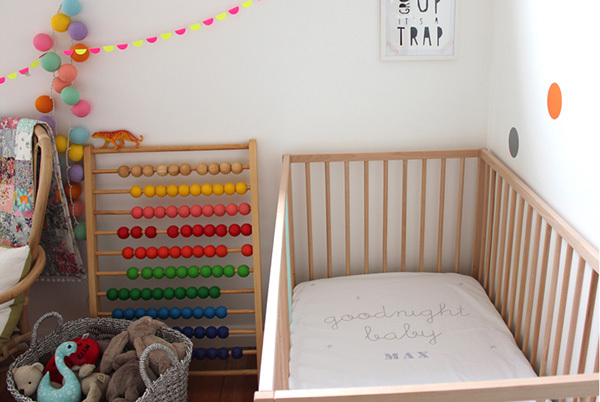 We love some colour in the cot and In Bed With Fred fits the bill perfectly. A brand created by three Aussie mums, their linen is absolutely sublime (and has me wishing for larger sizes!). If organic is what you’re after, definitely stop by Smiling Planet for some divinely soft organic cotton bedding. 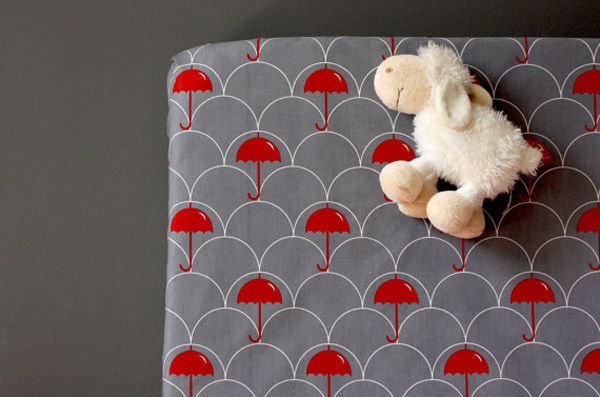 Unisex sheets are aplenty so you know you can comfortably use these in the nursery from one baby to the next. Red Plum Linen are always on trend with their fancy fabric choices and deliver stunning colour and pattern choices for their linen collections. An added bonus is you can even customise your look if you’re after something particular – I told you, fancy. 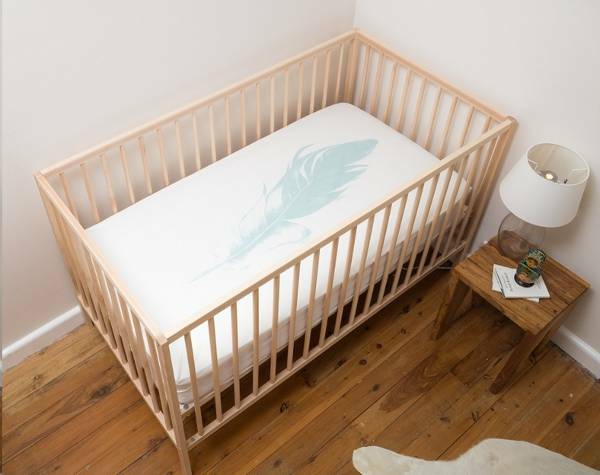 The cot linen has arrived at Little Loulie and it really is as sweet as your baby. 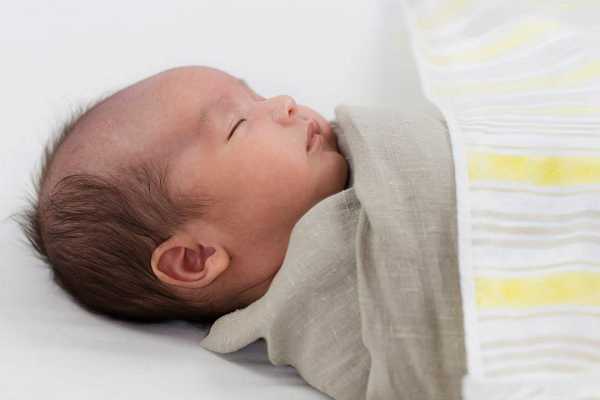 Have your precious bundle’s name printed on his sheet so he knows exactly where to lay his head for sleep each night! The bedding collection at Olli & Lime makes me wish I could retreat to a cot every evening. It’s here you’ll find a beautiful blend of contemporary geometric prints and gorgeously toned solid colours to cover your pillows, cot quilts and sheets. 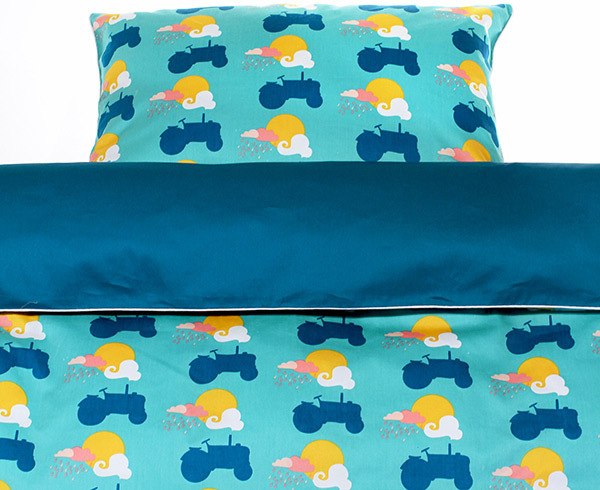 For those who love something bright and bold with a distinct Scandinavian flavour, you can’t look past the cot linen from Blafre – it’s brightly coloured and printed with silhouettes the kids will adore. Miss Lilly will have you sorted for fitted sheets to last you all summer long – you can find chevron prints here in yellow and grey, plus these awesome feather prints! A personal favourite of mine is Etsy’s New Mom Designs. 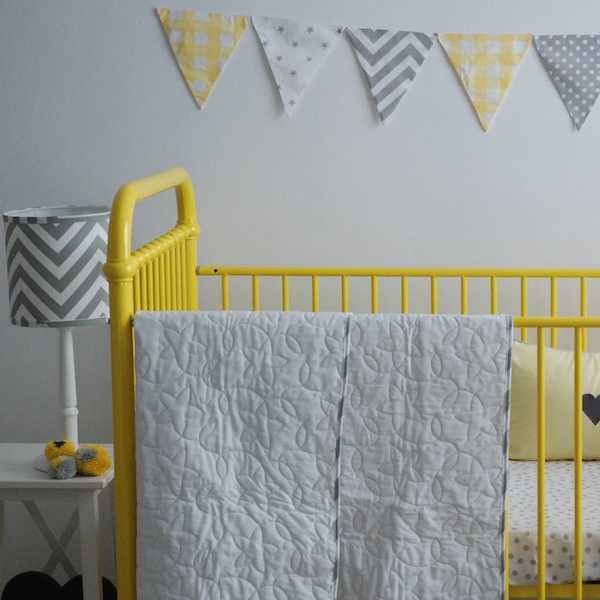 Cot sheets and quilts are available in seemingly every print under the sun here so there’s bound to be something found for everyone’s nursery style here. 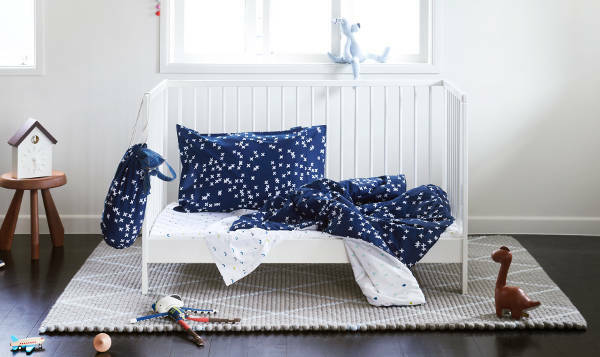 If you really want to go all out – and I mean all out – New Arrivals can set you up with coordinating nursery linens from the cot all the way to your nursery chair cushions. And if you’re skipping a bassinet or basket and using the cot right from the very start, the clever cookies at Shnooki will look after you. It’s intentional short sheeting for safe sleeping at its finest. With this roundup tucked up, we wish all babies sweet dreams and we look forward to bringing you even more fabulous cot bedding soon.